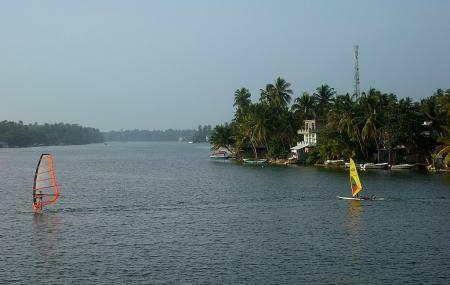 The Bentota River is a popular tourist attraction. Avail from a wide variety of activities, from boating and jet skiing to canoeing and river side picnics. Bentota Railway station, but one can go walking as well. How popular is Bentota River? People normally club together Galapatha Buddhist Temple and Bentota Beach while planning their visit to Bentota River.